Oh, how we take high speed Internet for granted. 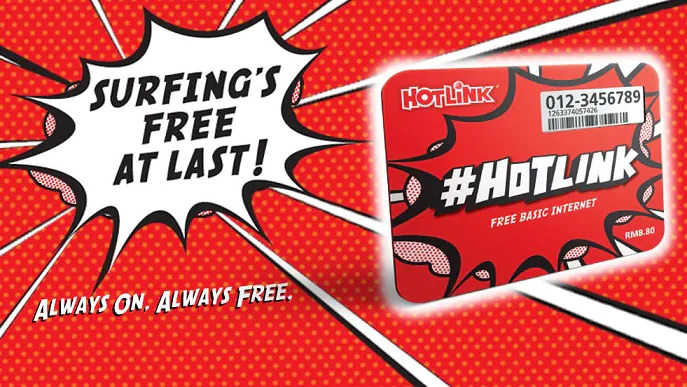 The new #Hotlink prepaid service introduced last week offered users free basic Internet for as long as the line is active. It is the first local telco to offer such service, and hopefully, is a catalyst for greater offerings from other telcos. 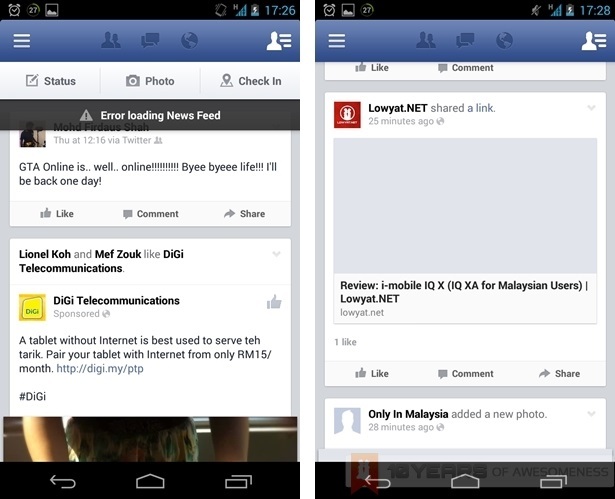 At Lowyat.NET, we asked a simple question: what can you do on a 64kbps connection? Having been pampered with the latest gadgets coupled with high-speed Internet data plans, we set out to find out for ourselves with a unique experiment. This is my first 48 hours on a 64kbps connection. Article continues after the jump. The day before we started, I was actually already periodically trying out the new #Hotlink prepaid plan on a secondary smartphone for a dry run. It was then that a moment of genius (or pure evil) that a colleague pointed out that I should fully replace my current postpaid SIM card with the #Hotlink SIM on my personal smartphone. That way, I could fully simulate what I can and cannot do on such a slow network. My arguments to retain my personal number and use #Hotlink on the side proved too weak. After it was decided that I should be using my personal phone (and thus eliminating the need to log in to all my accounts and, you know, the small matter of downloading the various apps I use), we were ready for one of the more interesting projects conducted on Lowyat.NET. I wasn’t so sure if I was. This experiment wasn’t starting very well. Five hours later, the app was finally fully downloaded and installed. Despite that, during that time I had no problem sending and receiving messages on WhatsApp (even managed to download a 200KB video in about a minute). In fact, when on WhatsApp I had virtually no user issues whatsoever on 64kbps. The only times when I faced some delay were when there were images or large files involved. For that reason also, Facebook especially was proving difficult to use – scrolling through my news feed without any images was not fun. The same could be said of Instagram as well – though when I was connected to a 3G tower, browsing through my Instagram feed was actually bearable. Images took several seconds to load, and I largely avoided videos for obvious reasons. Hang on a second. Connected to 3G? Yup, knowing very little about how a telecommunication network’s infrastructure works, this got me scratching my head as well. Most of the time, my Nexus 4’s status indicator shows that I was on “H” instead of “E”, indicating I was on a 3G connection. But I was very obviously on a much slower connection. As reader ionStorm noted in a comment, “using 64kbps on EDGE and 3G are two very different experiences. 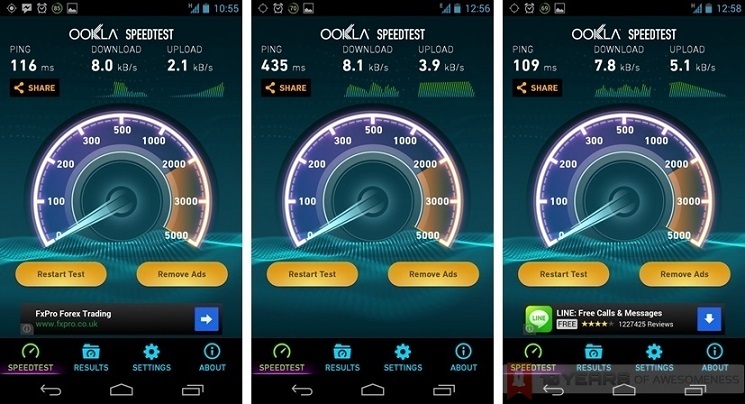 A 3G connection is far more consistent than EDGE”. A Maxis executive I approached concurred. 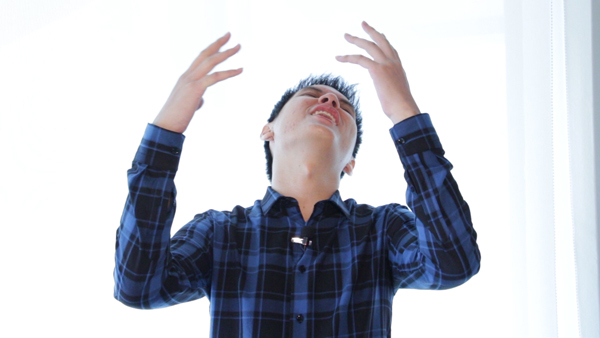 Because #Hotlink also allows for high-speed 3G connections via subscription, the free Internet I was enjoying was essentially “throttled” speeds that users usually experience when their data usage goes beyond the subscribed quota. 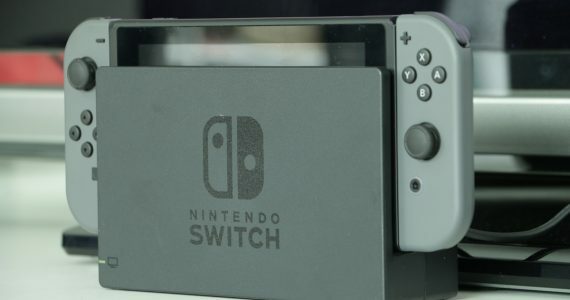 As such, it will always attempt to connect to the nearest 3G cell tower; failing which, it will then locate and connect to EDGE towers. As mentioned earlier, I had little issues with instant messaging apps such as WhatsApp. I had no problems on Google Hangouts and Facebook Messenger too, though Facebook Stickers were understandably slow to load. Emails and push notifications arrived instantaneously as well. 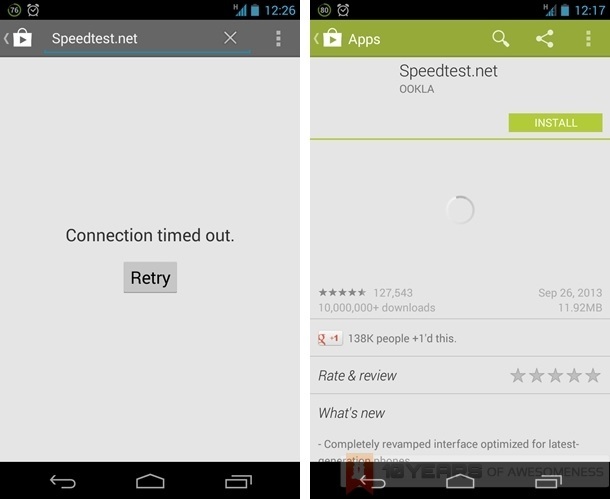 Concurring with both ionStorm’s comment as well as the Maxis exec’s explanation, I noticed that when on a throttled 3G connection, my Internet experience was far more bearable than when on EDGE. 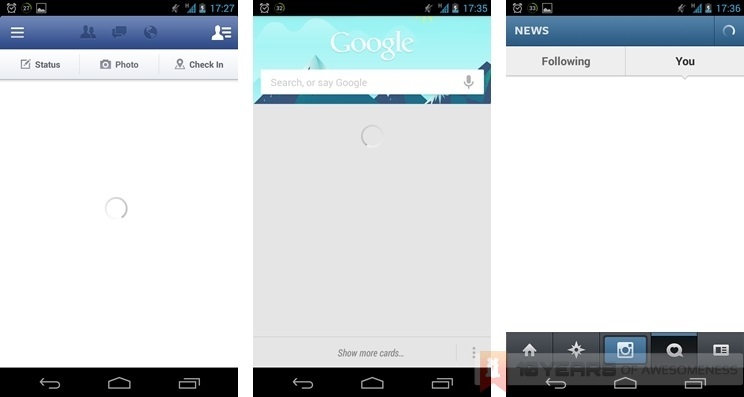 Instagram rarely failed to load, but Facebook for Android was proving particularly difficult for slow connections. On the other hand, Twitter was proving the most connection-friendly of the three social media that I am active in. On top of that, the Plume for Android app which I normally use also seems to load tweets and images faster than on the stock Twitter app. 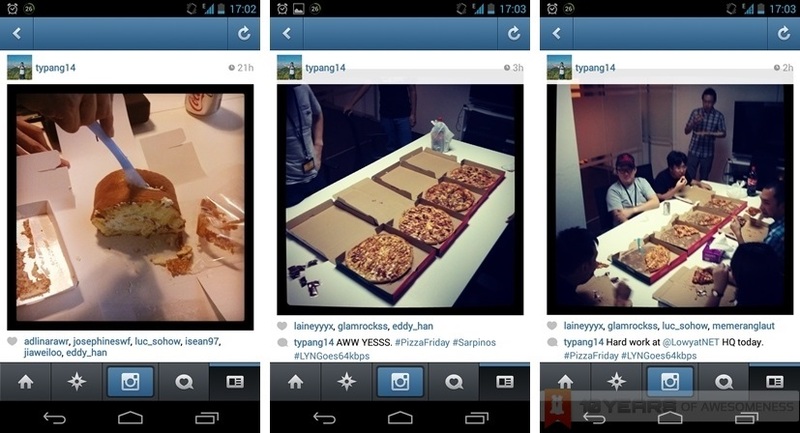 Of course, I was also told to upload images onto Instagram. The result is interesting, and varies depending on connection. On throttled 3G, I was amazed that it took less than 15 seconds to upload a picture. On EDGE…well, let’s just say it’ll take a few instances of “Tap to try again” before you see it on your feed. What about Internet browsing then? Well, for one thing I had also overlooked downloading data compressing browsers such as Opera Mini. I had grown reliant on the Chrome mobile browser’s ability to sync with the desktop client that I don’t use any other browser on mobile. 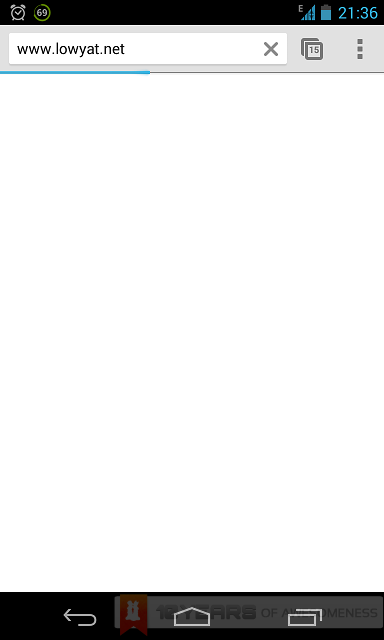 On occasions that I had to do a quick Google search or access a specific website, I found that I am constantly given false hope and fooled by Chrome’s light blue progress bar. It’ll light up to about halfway through almost immediately, before staying there for the next 30 seconds or so. Occasionally the connection even times out, which is frustrating, to say the least. The connection timed out soon after. …as soon as I have topped up some credit. My credit validity just expired, and I’m totally disconnected. This odd, restless sensation is calling me to dash for the nearest 7-Eleven. 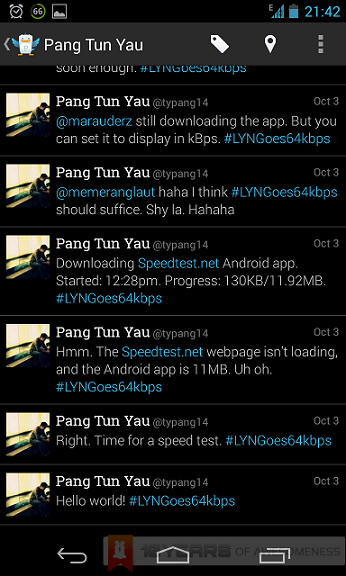 You can keep track of Pang’s progress on Twitter as well as Instagram with the hashtag #LYNGoes64kbps. Have a suggestion as to what we other tests we can do on #Hotlink prepaid? Let us know in the comments below! The wilder, the better! Weekly News Roundup (30/09/13 - 06/10/13): Camera comparisons, eSports upsets and more handsets available in Malaysia!